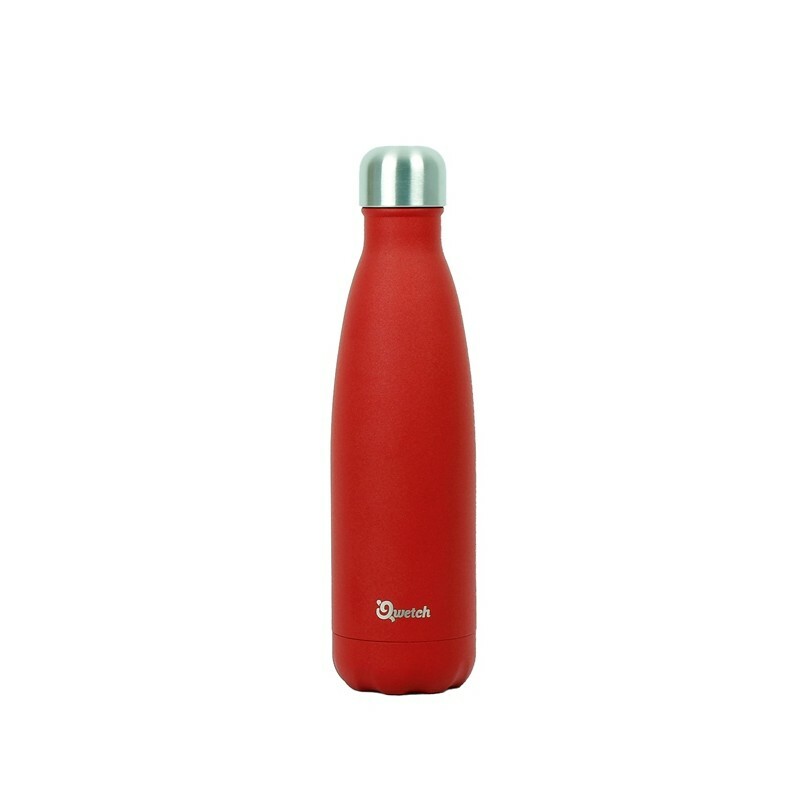 This insulated water bottle keeps cold drinks lovely and cool for 24 hours, or hot for 12 hours if you want to stay warm on cooler winter days. 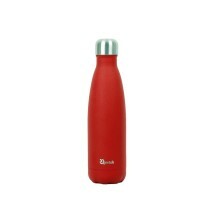 It is made from stainless steel and BPA free, meaning that it is safe for all the family. It is light and easily to carry round - look stylish and keep your drinks wonderful!